Trigger warning: Some players may find the use of Nazi symbology in this game uncomfortable. Escape Rooms were one of the early players in the London market, opening their two games back in 2014 when there were only a handful of experiences in the capital. They quickly gained a reputation for being more intellectually challenging games and, even now, the original location still ranks well when visited by enthusiasts. They’d long harboured ambitions to launch new games but, with their London Bridge location unable to expand, they’d been hunting for new locations. After a few false starts, they’d finally secured a venue on the other side of the city, in Angel. A few months later they opened with two new high-tech games. Inside, there’s a small waiting area that’s just about big enough for two full-sized teams. Game starts are offset by fifteen minutes, so you’re unlikely to find that a problem. The game hosts gave us a friendly greeting and, after a slightly longer than usual introduction (due to the additional technology we’d be using), it was inside for the per-room briefing. The moon is the closest celestial body to Earth. 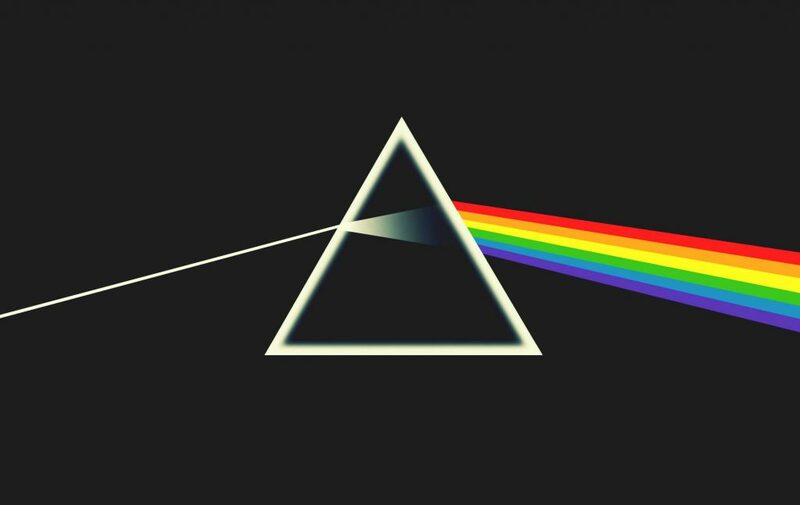 For many years, we could only observe one side, as the dark side of the moon is forever facing away from the earth. In 1960, the USSR released photographs captured using the Luna 3 space probe. In 1969, US astronauts landed on the moon for the first time. When the Cold War settled, all of the lunar missions seemed like just a symbol of the power struggle between the USSR and the USA. However, declassified documents from the Cold War reveal that both the Soviet and US governments kept a “dark” secret on their missions to the moon. The images from the dark side have revealed human activity – a secret Nazi base. Wreckages from Nazi V rockets have been observed on site. Since then, various Lunar telescopes have monitored the site and shown no activity. Until now – a cipher message was received at an abandoned underground radio station in Berlin. It shows only one word – “bereit”, which means “ready”. The source of the message is from that Nazi moon base. An unusual radiation signature has also been detected. The scientists suspect that it may be from a Helium-3 plant. Today, your team will start the first manned mission to the moon since the Cold War. There are no journalists, flowers, or tears. It may be a one way mission, to find the base hiding on the dark side of the moon and destroy whatever the Nazis have left there. First impressions were pretty good. If you looked closely, the details weren’t always perfect, but the overall effect was more than impressive. That became even more admirable as the game progressed and we started to explore the set. There’s so much to see here that it felt like they’d taken the décor from a couple of high-end games and squeezed them into one. That sense of exploration and the pretty decoration really helped to transport you to a sprawling moonbase. When you finish playing, it’s well worth thinking about how the game fits together physically, because it’s a surprisingly efficient use of the space they had available. The overarching story, as mentioned above, is that you’re trying to destroy a Nazi moonbase. That seemed an interesting choice and, to be honest, beyond some Germanic characters and a few swastikas dotted around the game, there wasn’t much reference to it after the initial briefing. In fact, the story didn’t really expand much during the game. Generally I like to feel like the story progresses a bit during the game, but this game got away with it by substituting a real sense of mission, and so I didn’t find it lacking on that front. That mission structure does lead on nicely to the aspect of the game that will likely make you either love it or loathe it. For me it felt very much like I was playing a computer game. This wasn’t the traditional series of puzzles that you come to expect from an escape room. All too often for my liking, there were challenges that required no mental effort but equally weren’t really very skillful. If you’re looking for something that errs towards starring in your own film, then I think that will just work. If, on the other hand, you want to feel like you’re a necessary part of the story, then you may find yourself a little disappointed. The puzzles were probably the weakest part for me. There weren’t a huge number of them, which isn’t entirely surprising given the above, and those that were there often seemed to be a little obscure. Too often we were trying things in hope rather than certainty, and that took the edge off the experience. They rarely took much mental energy to solve and instead were more about using mental energy to work out what the designer was thinking. However, while they were (almost?) completely linear, they managed to engage the whole team most of the time and I don’t think any of us felt frustrated. I certainly didn’t. The (extended) finale was interesting, with moments that I really enjoyed and moments where I just felt a little confused. In particular, at the moment that we finally solved the game, it was still a few seconds till I was certain that it was over. When you reach the moment which injects a bit of humour into the experience, you’ll know you’re there! We escaped in 35 minutes without having taken any clues. Clue-giving would have been over walkie-talkies, which seemed to work well enough. This is a really tough game to rate. Escape Rooms have gone in an entirely different direction with their two new rooms, opting for something less intellectually challenging but adding in a greater sense of exploration, theatre and an almost arcade-like game. That clear mission, a cool set design, and the fun of exploring the moonbase carried the game for me, but the shortage of puzzles and a lack of satisfaction when solving them left me conflicted. It’s undoubtedly better when viewed as an experience than as an escape room. We took four people to the game and, while it never really required that number, it equally didn’t feel like we were just hanging around doing nothing. I wouldn’t have wanted to max out the room, though – I think four is probably optimal and it doesn’t really make much difference whether you’re an enthusiast or an experienced player. We were in a bit of a rush because we were playing two games back-to-back, so we headed to Kennedy’s, an upmarket fish and chip restaurant just round the corner. The portions were big and the service was good, but I was a bit disappointed with the chicken burger – perhaps my own fault for not choosing the obvious fish option, which my teammates seemed to enjoy. Full disclosure: Our tickets were heavily discounted. That doesn’t influence the review – you can read more on the About page.